What Is It? The Little México Film Festival or LiMe Film Fest is an itinerant and international festival of short films by independent filmmakers, presented to a mixed audience of cultures and nationalities but especially Latin American. The Festival serves as a bridge between the local audience and filmmakers from around the world to explore topics of social and political significance. It was founded in 2010 in the Little Village neighborhood of Chicago Illinois, to provide a constructive platform for filmmakers of any skill level to explore issues that affect communities and generate dialogue. LiMe Film Fest seeks to expose cinematic talent of all ages and levels and welcomes all media/audiovisual individuals and arts organizations to participate. LiMe is committed to keeping the Festival accessible to both filmmakers and the public, with nominal entry fees for filmmakers and free admission for the audience. Your contribution will support the 1st prize contest, the coordination of the international film competition, LiMe Nites film series, and allow the festival selections 2019 to be presented to student audiences in México. We would like to invite you to contribute to the eight edition of the Little México Film Festival which will be held this year on October 19th at Citlalin Gallery and Theater in the City of Chicago. As a festival with an annual theme, this year LiMe's theme is focused on the topic of "FEMINISM," exploring what this topic means to every single participant in this short film contest. During the festival in October, we will be hosting a panel discussion to explore this year’s theme and how it is addressed in the short films, as well as a Q & A session. Donations and Sponsorship All donations help! You will receive regular update on the Festival and related events. Donations of $100 or more can have their name or logo listed as event sponsors on promotional material + t-shirt. Donations of $250 or more will also be listed as sponsors on social media leading up to and after the event + t-shirt. 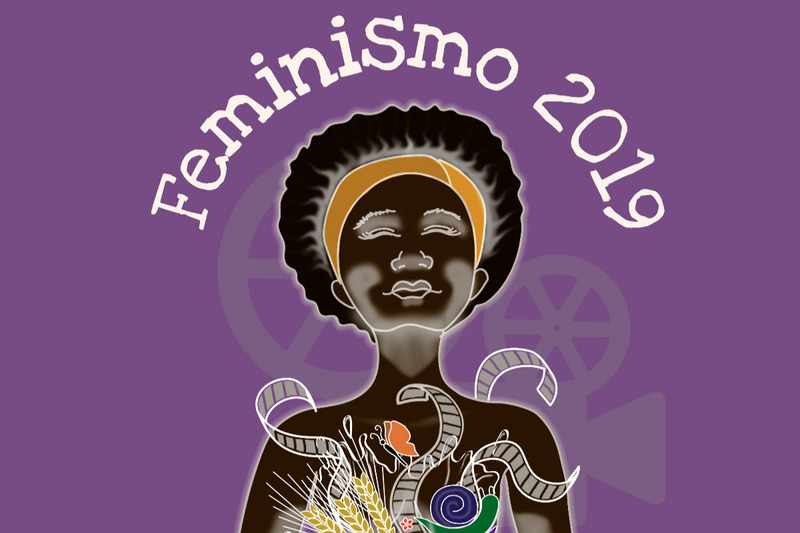 $5000 with tour México 2019 "Feminism"
For title sponsor opportunities, please contact arturo@limefilmfest.com. LiMe Film Fest reserves the right to decline sponsors or modify activities described, if necessary.